RRI Palangka Raya, 3325 kHz. Radio Republik Indonesia, Palangka Raya, Borneo. Recorded: 28.09.2013, 1702 UT, 90 Meter Tropicalband, 3325 kHz, G33DDC Winradio Excalibur PRO/CSO, 78mt. Hari-Windom. 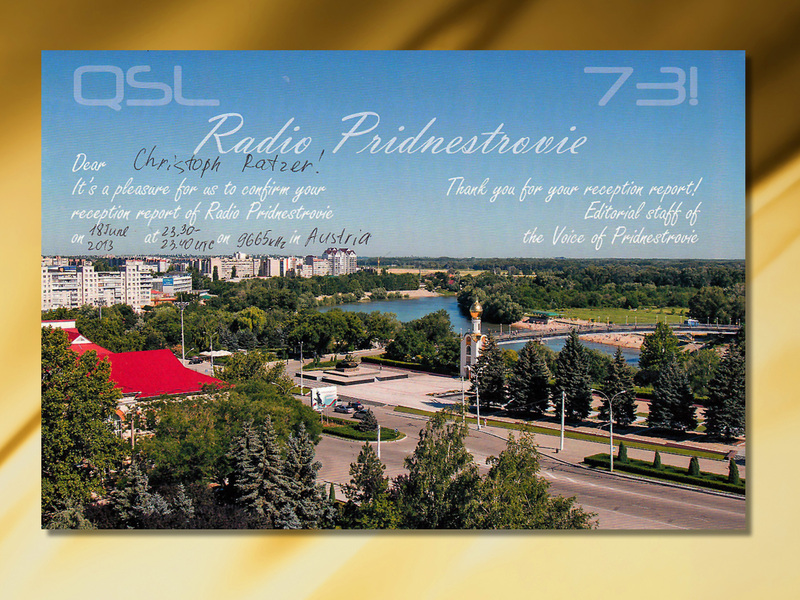 Radio PMR, Tiraspol, Pridnestrovie. 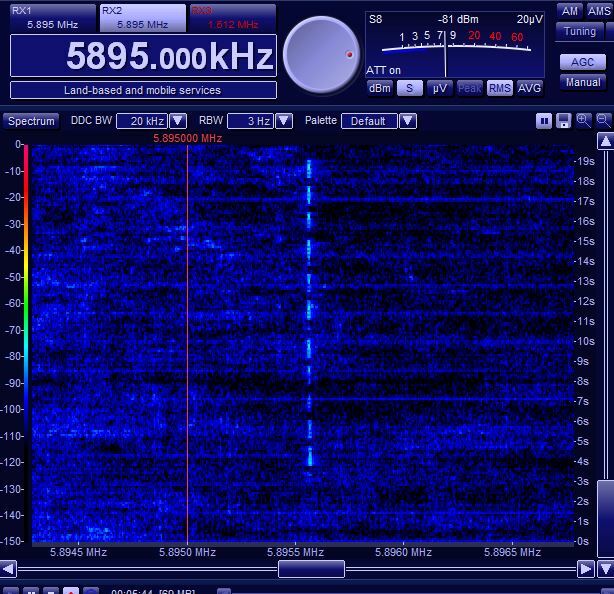 Reception: 18.06.2013, 2330 UT, 9665 kHz, Winradio Excalibur PRO/CSO, 78 mt Windom. 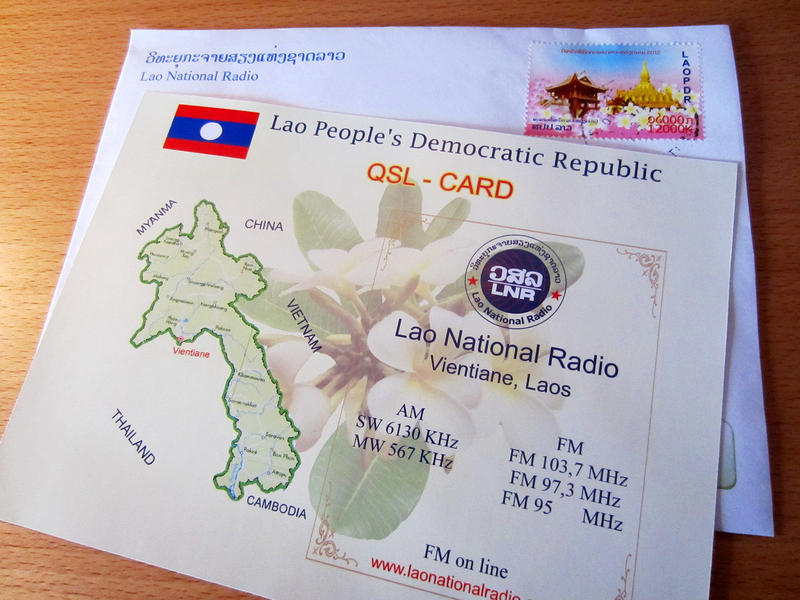 Lao National Radio, Vientiane, Laos. 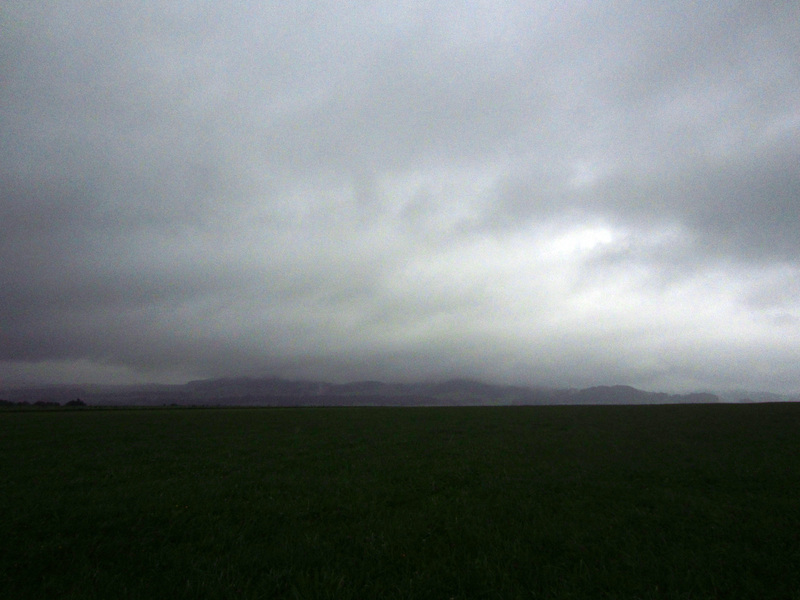 Reception: 18.08.2013, 2230 UT, 6130 kHz, (No signal from Lhasa-Tibet same days in August on 6130.) Winradio Excalibur PRO/CSO, 78 mt Windom. A fantastic card! LKB LLE from Bergen, Norwy is test broadcasting on LLE-3 5895 kHz USB in the 49 meter band from an inverted “V”-antenna. Power 50 watts. Received IDs in English and Norwegian, jingles and CW IDs. G33DDC Winradio Excalibur PRO/CSO, 78mt. Hari-Windom.